At the urging of the state-run Social Security System (SSS), its members with outstanding loan obligations had the opportunity to avail themselves of the Loan Restructuring Program (LRP) with penalty condonation before its deadline of accepting of applications last April 1, 2019. The LRP with penalty condonation offers member-borrowers an opportunity to settle their past due short-term loans, where penalties are waived through a conditional condonation. “We will condone penalties after the member’s full payment of the outstanding principal and interest of the restructured loan within the approved term,” acting President and Chief Executive Officer Aurora Ignacio said. 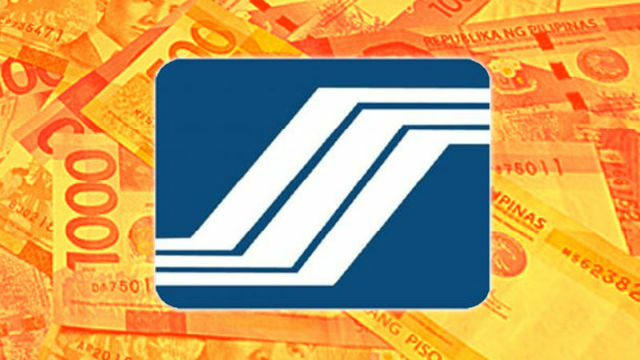 From its first launch in 2016 until February 28 this year, SSS has condoned over P21.5 billion in penalties and restructured P23 billion loans for over 1.41 million member-borrowers. SSS implemented LRP in response to clamor from members who failed to pay their loans due to financial constraints caused by calamities. The short-term loan must also be overdue for at least six months. Members can pay their overdue loan in full within 30 days with no additional interest, or apply for an installment payment term of up to five years with a minimal interest rate of three percent per annum. Short-term loans covered by the program are calamity loan, salary loan, emergency loan, educational loan (old), Study-Now-Pay-Later Plan, Voc-Tech Loans, Y2K Loans and Investment Incentive Loan.